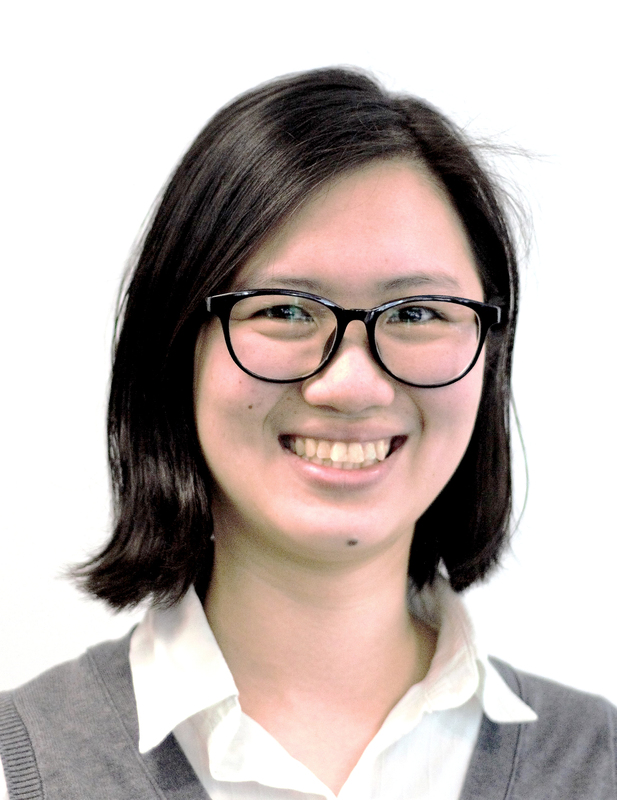 Esther Koh is taking up the role of editor for the Kiwi young writers in 2019. Esther has a passion for helping others find their purpose in life. She loves making a difference in the lives of young people. It was unsurprising that she would answer a unique altar call at a Presbyterian youth camp to become a teacher when she was 16. Her first ever flight was from Malaysia all the way to New Zealand. By God's grace he provided for her through a government scholarship to further her studies for two years at Victoria University of Wellington where she did a twinning programme in Teaching English to Speakers of Other Languages (TESOL). Little did she know her journey across the Oceania would not only be part of realising her dream to be a teacher but later on also make her second ambition, to be a stay-at-home mum, come to pass as well. A two year stint seemed too short a time for any relationship especially when one was leaving the country after that with no whatsoever plans to return – at least that was what Esther thought when she first arrived in New Zealand. Little did she know, God had much more in store, not only for meeting the man of her life but also in returning to New Zealand years after that. Phone calls from a lifegroup leader to share his testimony of how he met God and converted from Buddhism to Christianity, deemed by the naive Esther as a leader looking after his flock, soon blossomed into a pursuit of a relationship. Being a logical person, she tried to turn him down as there didn’t seem to be a possible flourishing relationship in a short two year. 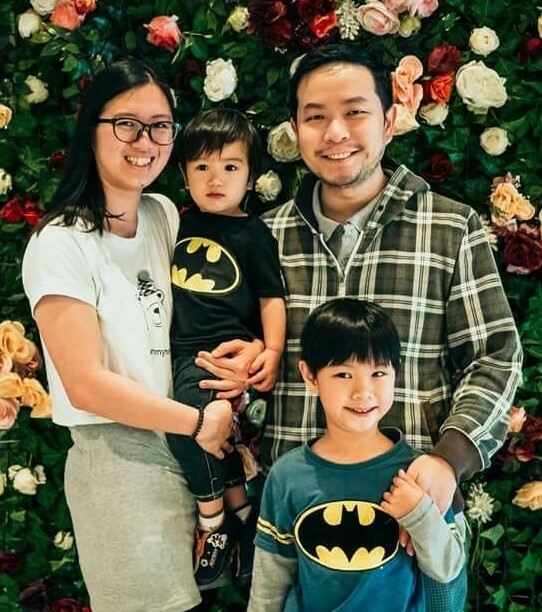 Through the candid conversations with both God and her lifegroup leader, Esther soon found out for herself that she was interested in him too. Though they were uncertain how things would be after the end of the two years, they had God’s peace even before the relationship started. 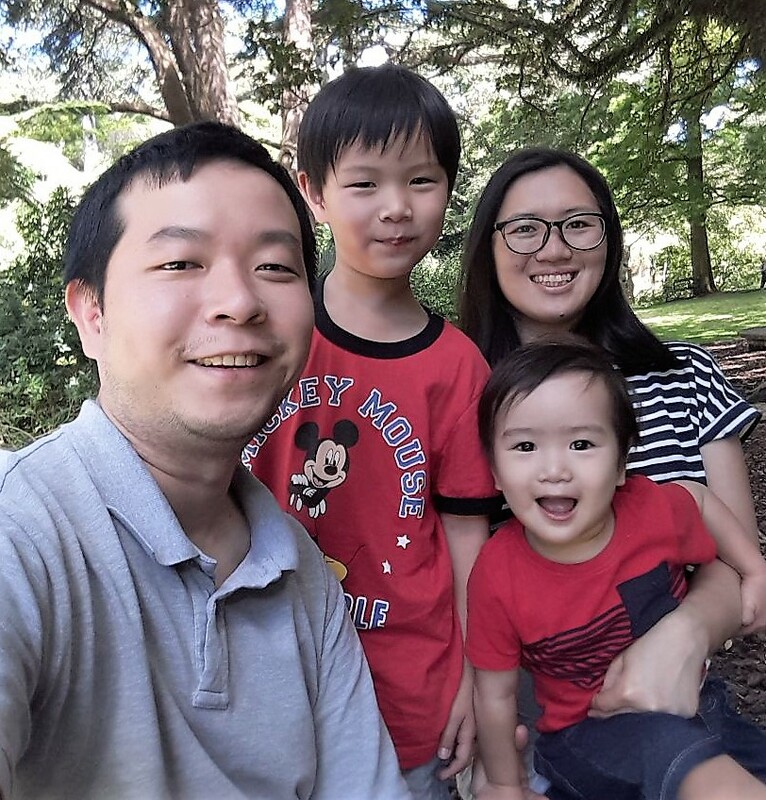 The couple got engaged in New Zealand before Esther’s two years was up and are now parents of two charming boys. When we come to God, we find assurance in God's promises. She learnt this invaluable lesson that the more we come to Him, the more we learn about ourselves and His plans for us, on top of knowing God more intimately. Upon completing her Bachelor of Education, Esther assumed she would be posted to a secondary school in Malaysia. God, however, had greater plans. Along with a selected few from her batch, Esther was posted as a junior lecturer at a Institute of Teacher Education in East Malaysia. While she initially struggled to understand why she ended up lecturing, God showed her a vision where the teacher trainees she taught would reach out to even more students than she herself could possibly have in her whole teaching career. A doctor's mistake causes a life; a teacher’s mistake causes a generation. Vice versa, the impact of a teacher will affect a whole generation, what more a teacher of teachers! God sees the bigger picture - the ripple effect of investing in future teachers was God enlarging Esther's tent of influence. His thoughts are greater than anything we can imagine. When her first child was nearly one, the family decided to return to New Zealand. Esther's ambition of becoming a stay-at-home mum became a reality as they believed God for His provision through her husband’s single income. During the time she had the privilege to be at home with her son, Esther was introduced to the Young Writers Programme. She finds joy in sharing her musings as a Christian woman, mum, wife and teacher. This voluntary writing soon became her 'me-time' away from all the hustle and bustle of her husband and children, an indelible experience which she hopes will in turn bless her readers. Now in 2019 Esther takes on the exciting and challenging role of editor for the Kiwi young writers.